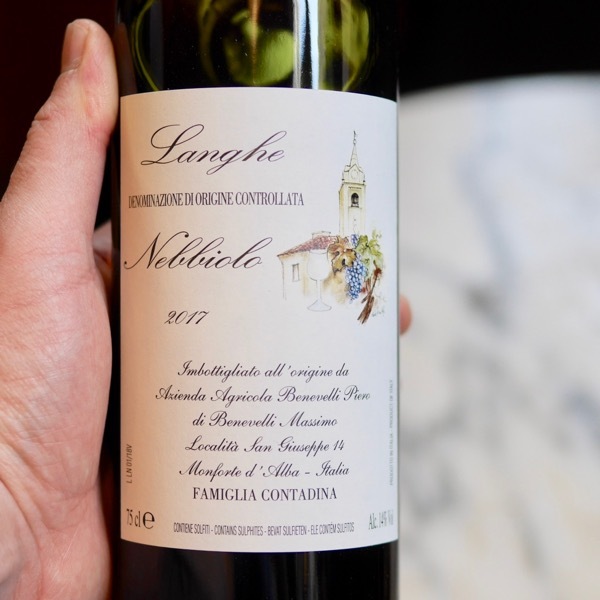 The Perfect intro to Nebbiolo from Italy! It's got all the complexity & style of good Neb. The Neb-Heads will go MENTAL! Varieties like Nebbiolo and Pinot can take a bit to get your head around. Sometimes you just need the right wine to kick you off. This does the job nicely. From one of the greatest Nebbiolo growing regions in the world Monforte! Insane perfume on this wine, flowers, spice, a wicked core of fruit, lovely Neb tannins. For the first time under screwcap this one will definitely benefit more than previous vintages from 6-12months in the bottle. Incredible value. Whilst the 2017 is a different wine (a touch more broading but also expressive) the generalisation about what Massimo and value rings true. This is a fantastic wine and has the added benefit of being sealed under screwcap. In the space of just a few years, the wines of Massimo Benevelli have earnt a reputation for offering quality and complexity for well under their asking price. Because of this, some of the best importers around the world (like Kermit Lynch in the US) are now representing Massimo in some of the biggest names of Italian wine. 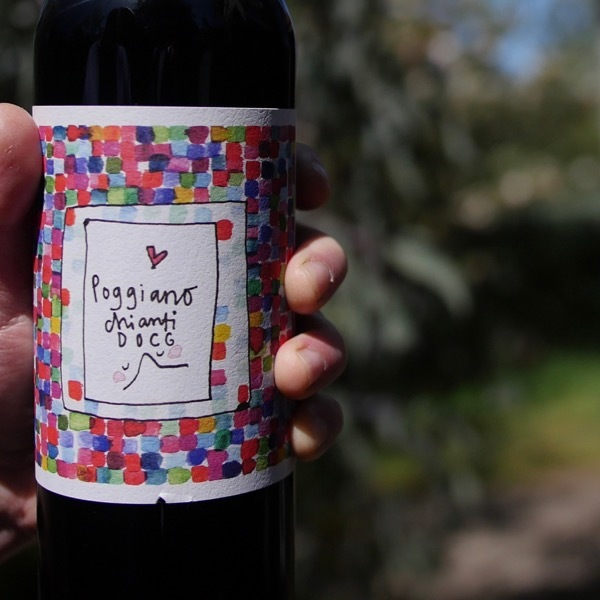 We are lucky to grab a sizable chunk of Massimo’s production but the wines still sell out almost as soon as they arrive. Today we offer the first shipment of the 2017 Langhe Nebbiolo which for the first time, has been bottled under screw-cap. Whilst Massimo is young and does not have the history of many of the superstars of Monforte, he has the site, the winemaking talent and the personality to achieve greatness in the area.If you have not tried the wines of Piero Benevelli, it is well worth the experience, either in Italy or the rest of the world. It was in 1978 that Piero Benevelli started out with five hectares of vines in Monforte d’Alba and focused on the traditional grapes of Piedmont: Nebbiolo, Dolcetto, and Barbera. His son, Massimo, started his training in the vineyard at age 14 and quickly learned the core principle that still guides him today—to make great wine, you must first have great grapes. The young Massimo Benevelli has developed into an extremely talented Piemontese grower. He exhibits a total command of the production process, from vine to bottle. When tasting his production during various stages of aging—in barrel, tank, and bottle—there is a consistency, a touch, an intangible quality that is the mark of something great. His wines show character, soul, and originality. The Benevelli holdings are mostly concentrated in the southeastern-facing hillside cru of “Ravera” in the deep southeast of the Barolo zone. The wines from Ravera have the distinction of combining the structural strength of neighboring Serralunga d’Alba with the concentration and richness of Bussia and the other crus further north. Massimo’s Baroli are approachable young but like any great Barolo, reveal their true potential after at least five years or more in bottle. His Dolcetto and Langhe Nebbiolo are true Piemontese delights as well—classic and full of pleasure. Fruit driven, spicy, bit of suede leather, some vanilla and floral notes. Medium-bodied, suede theme continues with the feel of the tannin, red berries, finish pulls more tobacco and savoury, with decent length. Nebbiolo signature is firm, enjoyment is easy to find. It’ll be a little better with another year or two in bottle. Cracking wine for the money. Certain buy.